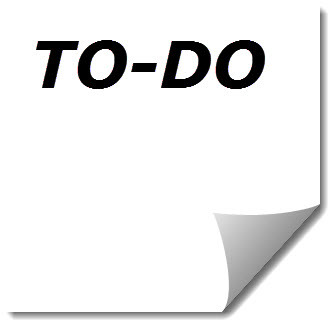 Create a to-do list for one of your characters. What are their plans for the day or week ahead? What do they want to accomplish. This is an opportunity to learn more about your character. If you don't have fictional characters and you are writing in your journal, then you could create a to-do list for someone you know or a make-believe friend. Or you could take this opportunity to look at the concept of bullet journals, which is partially based on to-do lists. Another way to look at this creative task would be to create a to-do list for your character or yourself for a date set ten years from now. How are things different in the future for you or your character? The idea is that to-do lists are not difficult to write. Writing one for a fictional character or the future you might spark and idea and lead to more in-depth writing.